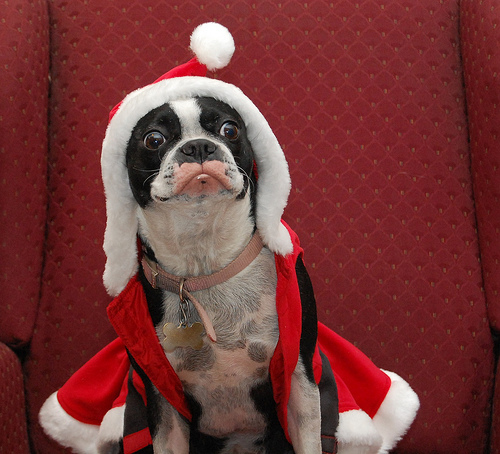 Funny Christmas Dogs! 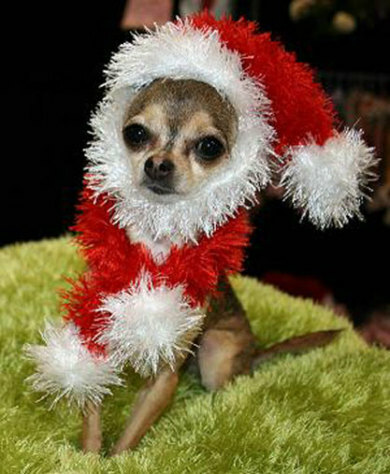 Funny pictures! 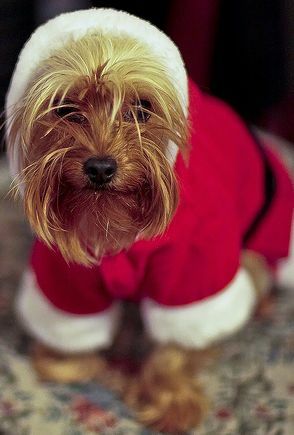 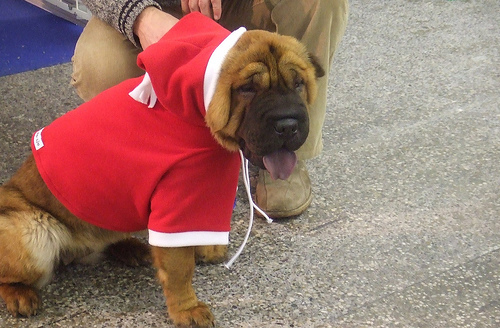 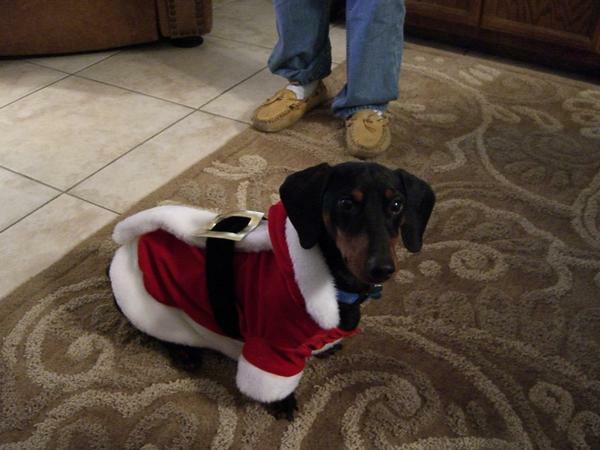 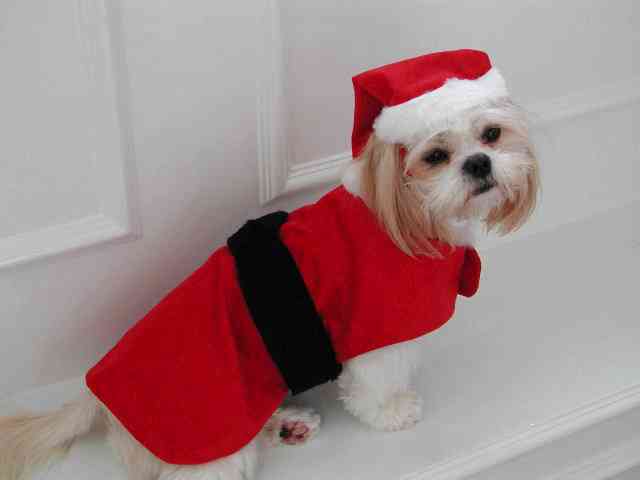 Dogs dressed as Santa Claus for Christmas! 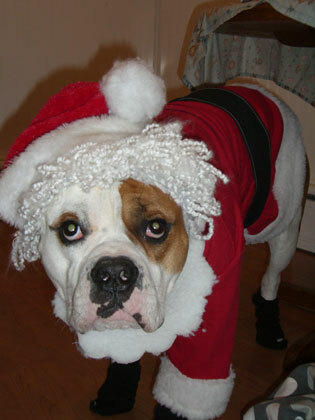 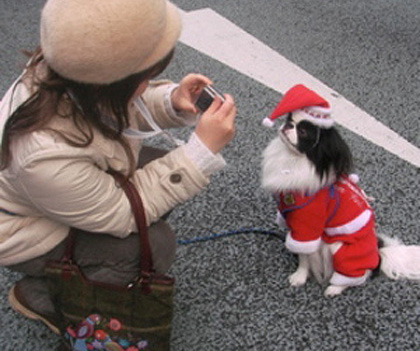 Very funny pictures, and some dogs even seem to enjoy being dressed in these Christmas suits! 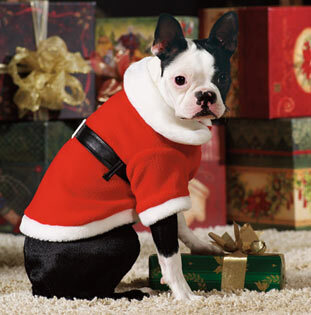 This dog just got a Christmas gift! 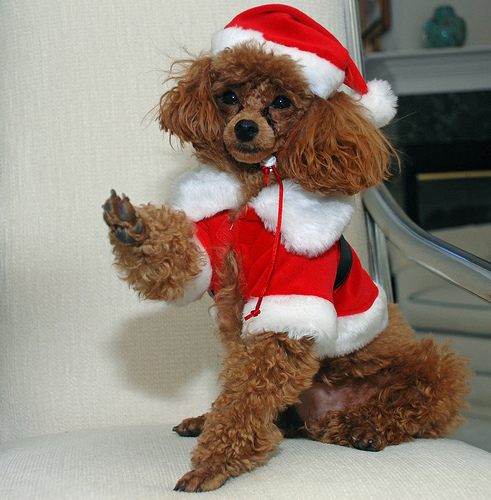 Back to the Funny Christmas page!